SEO's high prioritization as a marketing strategy has been reduced over the years, but it's still very important for businesses. Should we get an agency to build links for us? It's crucial to know the basics listed in this guide. 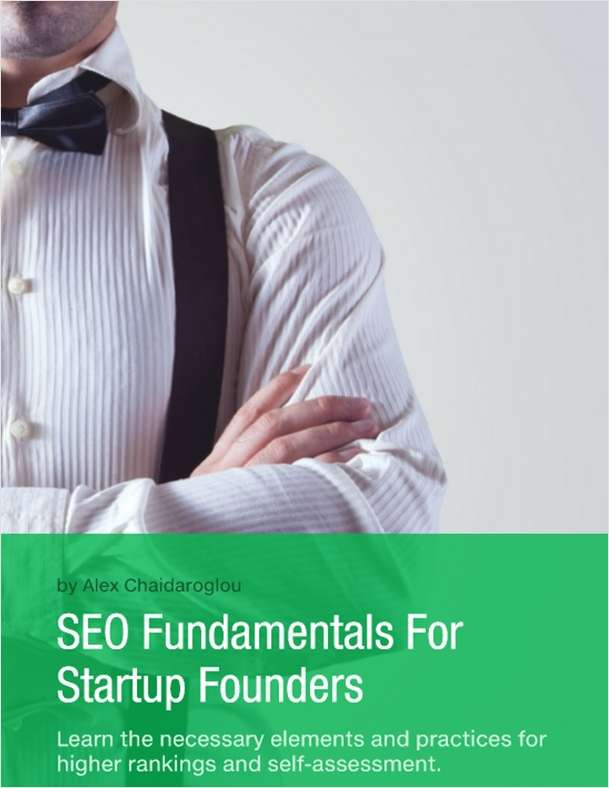 Get everything you need to know on SEO and hiring agencies/employees inside. With this free eGuide you will also subscribe to WeeklyGrowth's mailing list (1 email per week or less). Gain the mindset and skill set to make your calls -- and make your number. These hands-on exercises will help you learn to code like a pro.